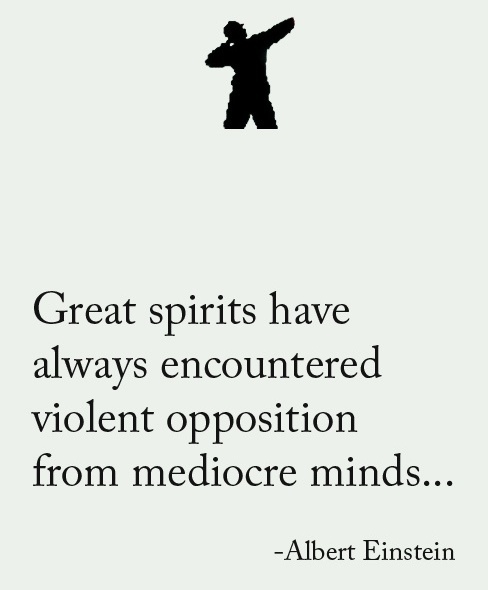 Great spirits have always encountered violent opposition from mediocre minds…. Wal-mart… do they like make walls there? This is Earth. Isn’t it hot? A lame man won’t walk with one who is lamer. A little pack serves a little pedlar.